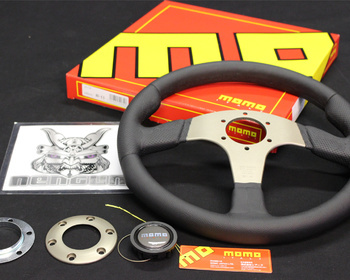 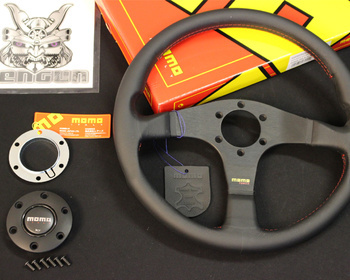 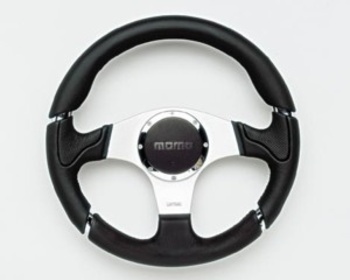 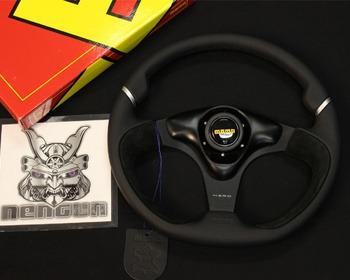 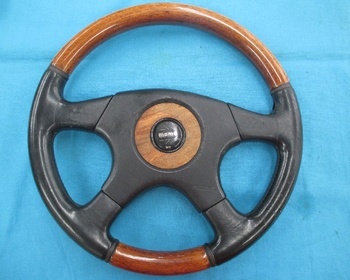 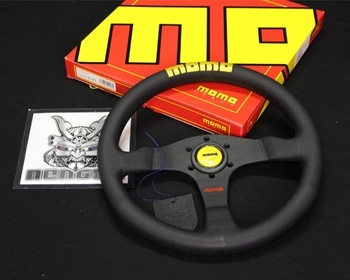 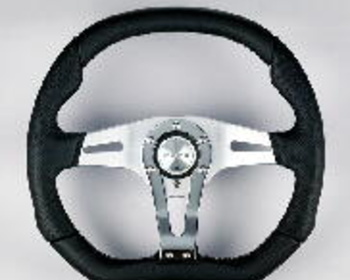 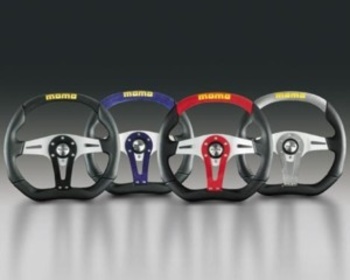 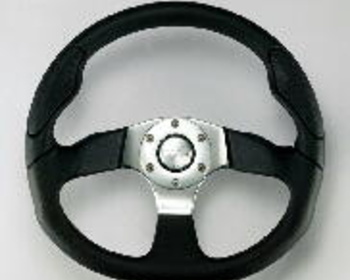 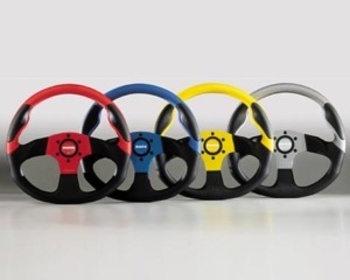 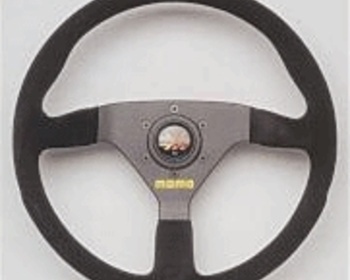 Momo is world famous for their aftermarket steering wheels. 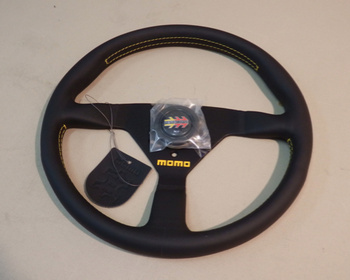 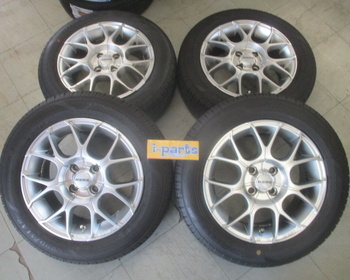 Momo products are in wide use in racing and street vehicles and dramatically enhance the feel of your vehicle. 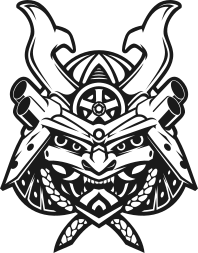 MomoUsed! 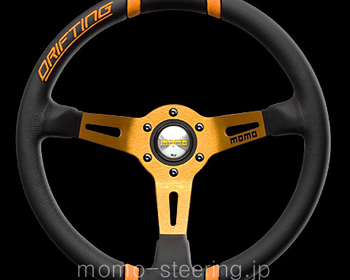 MOMO steering Olympic 2 / 375 dia.